Posted on 02/08/2019 by Parklifer	in Preview and tagged City Winery, country, Steve Earle, Texas. 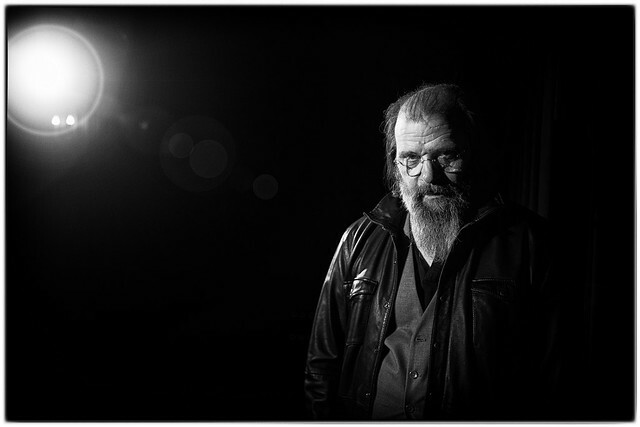 Steve Earle continues his residency at City Winery DC with two dates on Tuesday, Feb. 12, and Wednesday, Feb. 13. See the celebrated singer-songwriter in his element for one or both of these can’t-miss shows. On his most recent solo album, Steve pays homage to artists like Waylon Jennings, Willie Nelson, Johnny Paycheck, Bill Joe Shaver, and Tompall Glaser on So You Wannabe an Outlaw, which he released in 2017. “Being a music scholar like Earle isn’t necessary to enjoy these songs, but it certainly helps. Earle — who also hosts a show on SiriusXM’s Outlaw Country channel, for which this album might serve as a living advertisement — imbues his songs with a dizzying number of homages and allusions. On the deluxe edition of the album, there’s even a suite of classic country covers that segues naturally from the closing notes of ‘Goodbye Michelangelo,’ Earle’s touching tribute to the late Guy Clark,” Sam wrote. Buy your tickets online for Tuesday, Feb. 12. Buy your tickets online for Wednesday, Feb. 13.